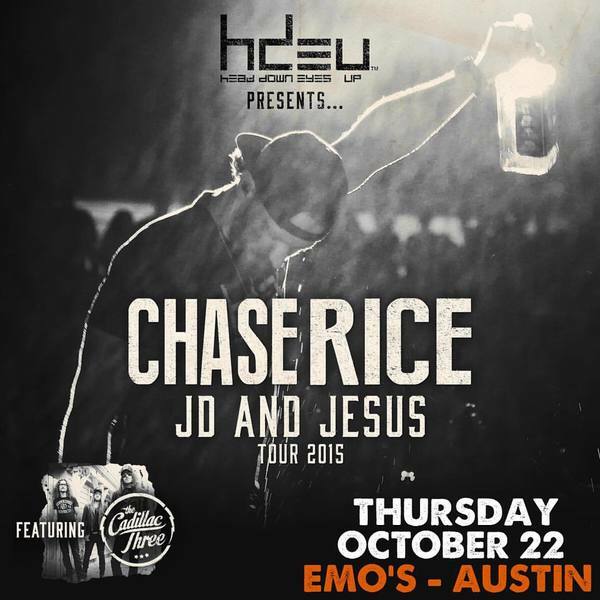 Due to anticipated heavy storms, the JD and Jesus Tour stop in Austin, TX will now be held at Emo's, located at 2015 East Riverside Drive. All tickets purchased will be honored at Emo's, parking is free, and the show is all ages. Come on out for the show with The Cadillac Three! Tickets are still available here.